The National Association of Tower Erectors (NATE) announced today that it has been selected by the U.S. Department of Labor – OSHA to receive a $155,000 Susan Harwood Targeted Topic Training Grant for the 2017-2018 program year. The Susan Harwood Training Grant Program awards grants to nonprofit organizations on a competitive basis. Awards are issued annually based on Congressional appropriation. The topic of the training program to be developed by NATE is Fall Prevention in the Construction Industry, with an emphasis on Rigger Awareness and Worker Safety. The Rigger Awareness course curriculum will be focused on introducing workers and employers to rigging terminology, rigging equipment and proper use, rigging inspections, rigging related hazards, crane signals and industry reference materials/standards. 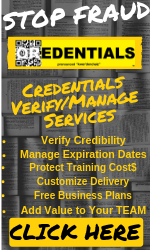 Additionally, the training will include information regarding employee and employer rights and responsibilities under the OSH Act of 1970, whistleblower complaint procedures and protection provisions. “NATE’s selection as a Susan Harwood Training Grant recipient for the third consecutive year is a testament to the quality of the grant-enabled training programs that the Association’s Subject Matter Experts have been able to develop,” said NATE Board of Directors Vice Chairman Jim Miller, President of EasTex Tower, LLC in Colorado Springs, Colorado. 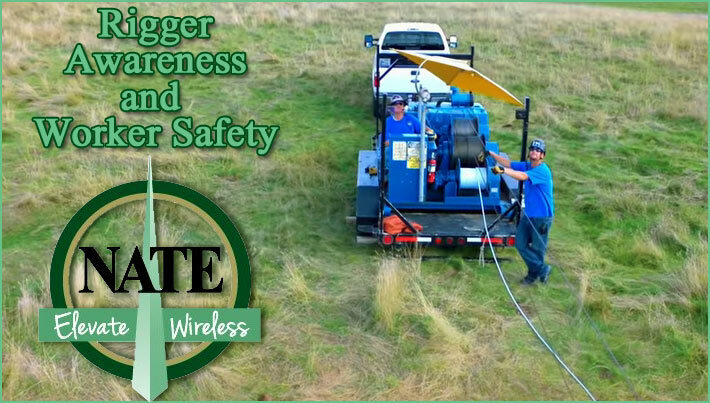 “NATE is particularly excited about offering free training through this grant as rigging is a practice that is required to be utilized extensively while working at communication tower sites and there are many hazards that exist due to rigging that can compromise the safety and health of industry workers if not done correctly,” added Miller. As a result of receiving the Susan Harwood Training Grant, NATE plans to host Rigger Awareness Safety Training courses throughout the country in 2018. NATE projects that a minimum of 312 employers and employees will receive Rigger Awareness Safety training through this grant.